Macadamia nuts are considered the world’s finest nuts. 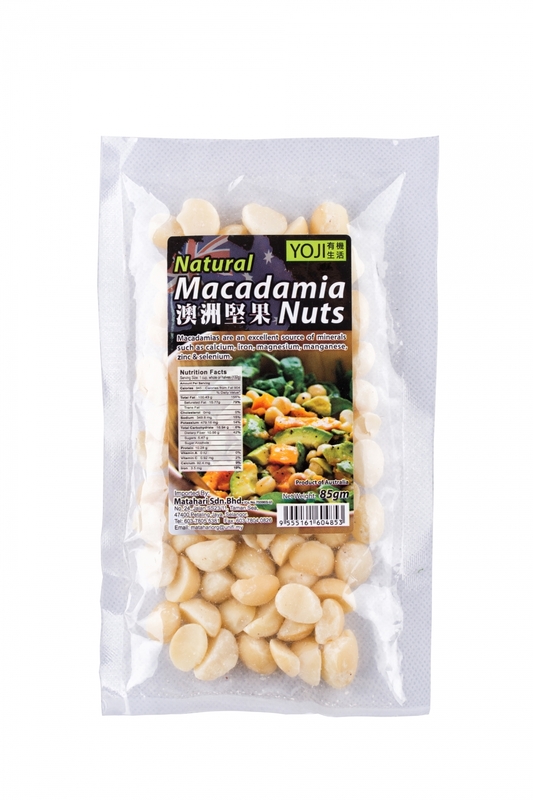 Macadamia nuts are small buttery flavoured nuts cultivated from macadamia nut trees that are grown in tropical climates of Australia, Brazil, Indonesia, Kenya, New Zealand and South Africa. Their delicate flavour and crunchy texture makes them a delight to consume. Rich in monounsaturated fats which help to reduce the risk of coronary disease. Add toasted macadamia nuts to healthy sautéed vegetables. Sprinkle toasted macadamia nuts on top of mixed green salads. Add toasted macadamia nuts to your favorite hot or cold cereal. Add macadamia nuts to your oatmeal raisin cookie, granola or cake recipe.